We are writing here how SEO helps and why it is so important for your business! 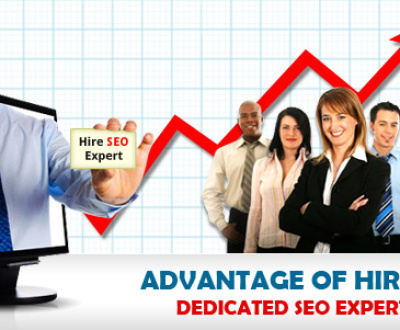 Before going into the topic let us give a short intro about Search Engine Optimization. 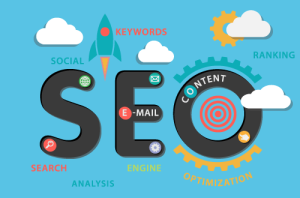 SEO or Search engine optimization that refers to the process of improving the position of your website that appears at in the “organic” search results page (SERP) in different search engines like Google, Yahoo and Bing. Because there are thousands of businesses trying to survive in the online community, each owner must make a conscious effort to make them stand out more than the rest. 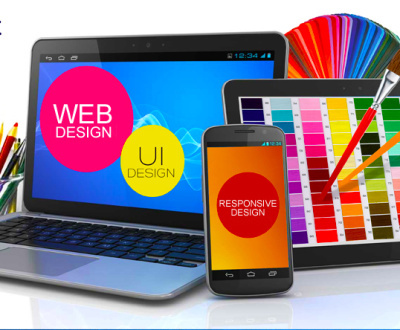 It is becoming less possible for a business to flourish if it does not implement some type of plan that can increase site visits and customer base. A perfect online marketing company will suggest you to target the best keywords based on your website niche. Here we have to analyze the keywords has good competition or not? Once key words has been finalized by your SEO agencies they will undergo for some technical ON-page SEO updation. They will update those finalized key words on your website. After keyword optimization they intend to start a link building activities for the finalized key words. Link building activities based on the key words competition. If the finalized keyword has more competition the number of Link building will be high and for low competition it will be less. Hope that now you got some idea about why SEO is more important for your business. Once you owned a website for your business you have to gone through the above mentioned process and start begin the link building activities for your business keywords, which can be done by SEO agencies. This is an internet age, people are using internet widely to fulfill their daily needs and the seo experts are make it easy to reach their customer needs. For example if they want to create a website or sunglasses or anything they will use internet and searching using the keywords (search queries) on search engines. So if you own a business you have to be presence on the web and you have to be visible on the search engines to get the user attention and get more business. Grow your business using SEO. See you on next article with some interesting topic. Stay tuned.